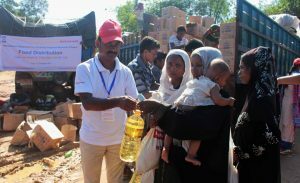 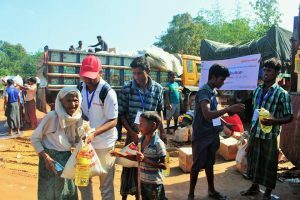 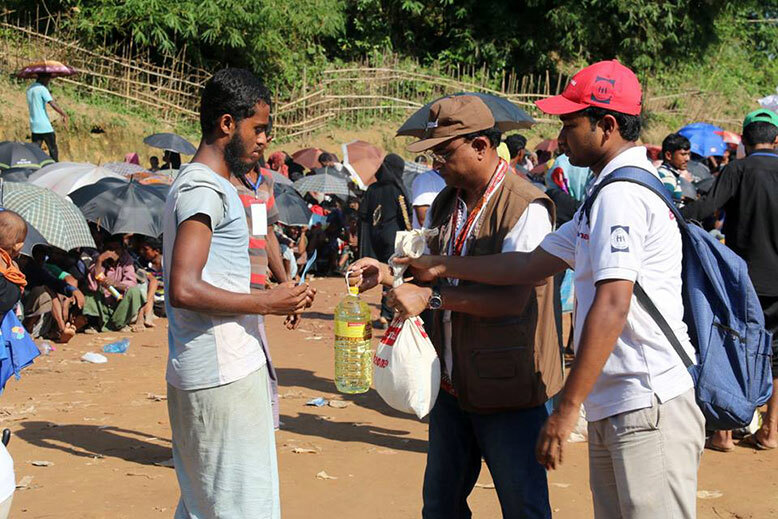 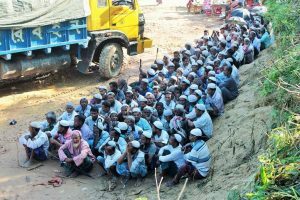 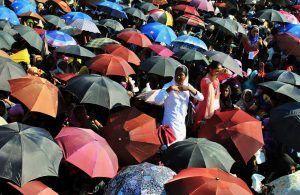 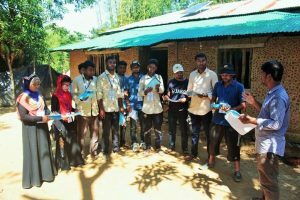 YPSA, with the support of Action Aid Bangladesh, has started food distribution among the displaced Rohingya people in Cox’sbazar. Each food package contains 4Kg Dal, 1 litter Oil, 1Kg Sugar and half Kg Salt. 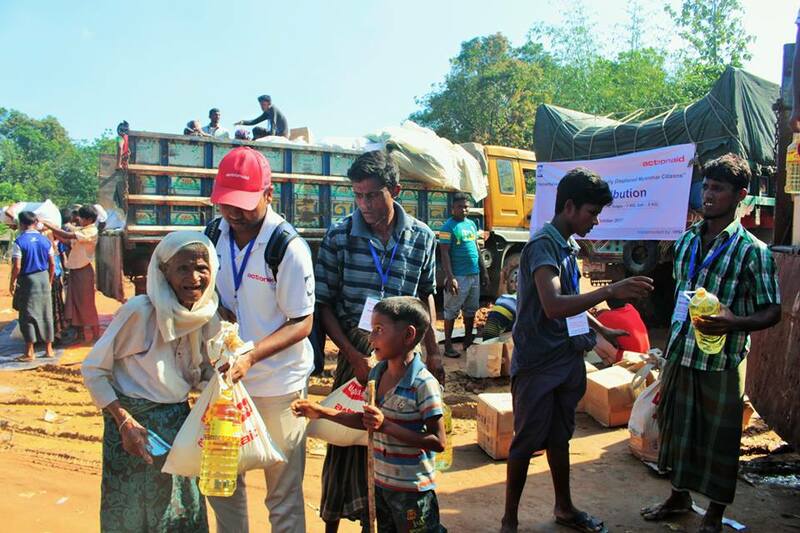 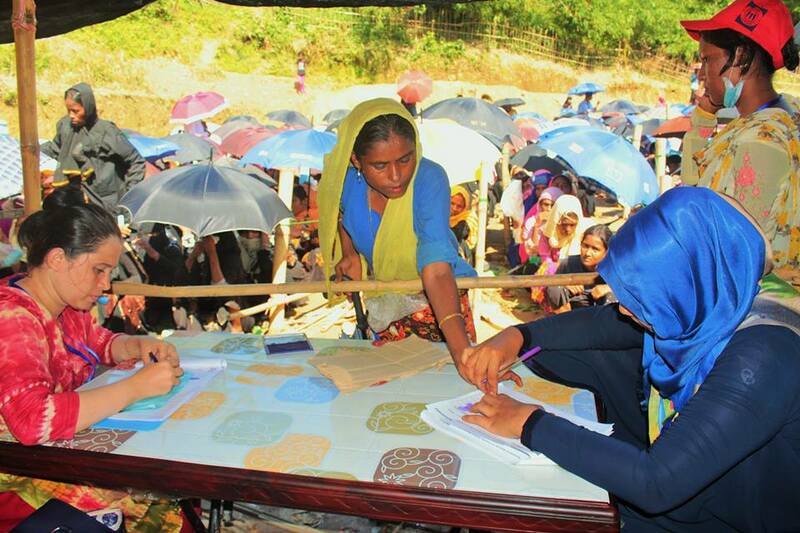 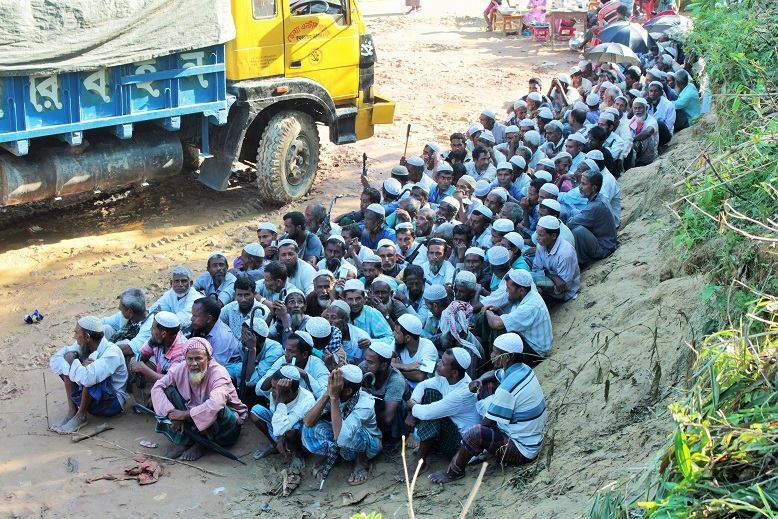 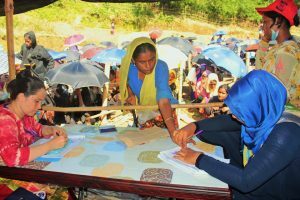 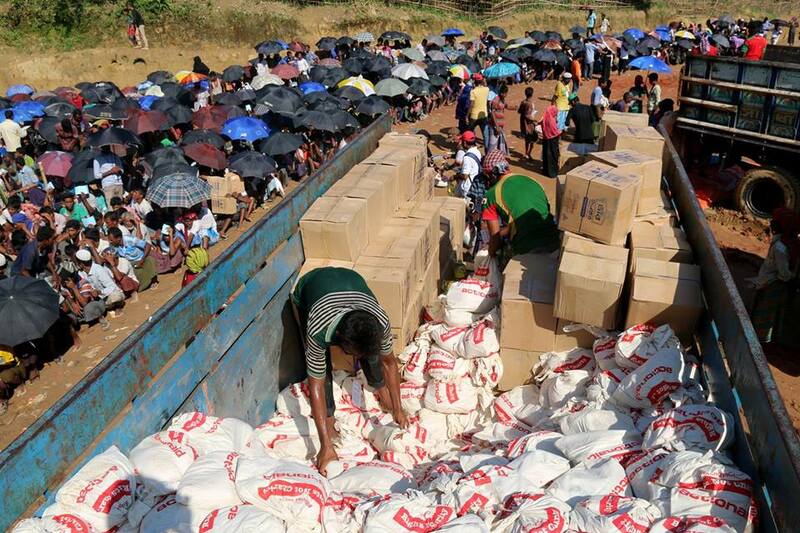 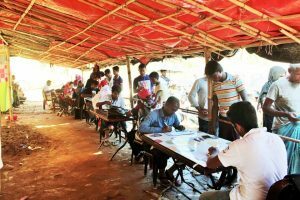 12 hundred families received food at the Balukhali-2 distribution point on 11 October. YPSA will distribute food to 2,000 families twice in the next two months.